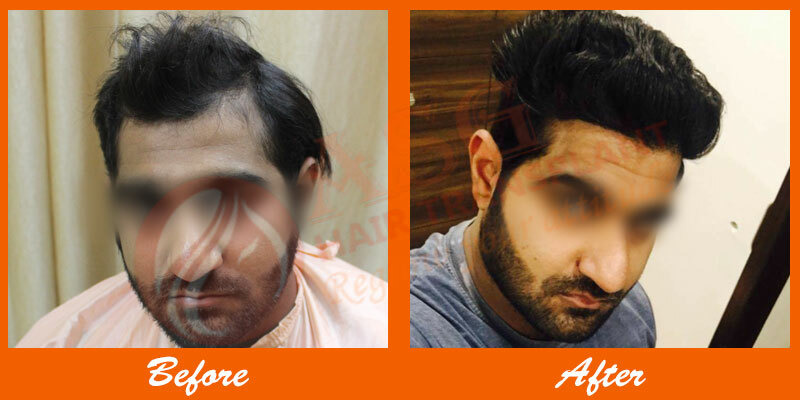 Let’s discuss about Chest / Pubic etc Hair Transplant why we are using the word Chest / Pubic etc Hair Transplant? 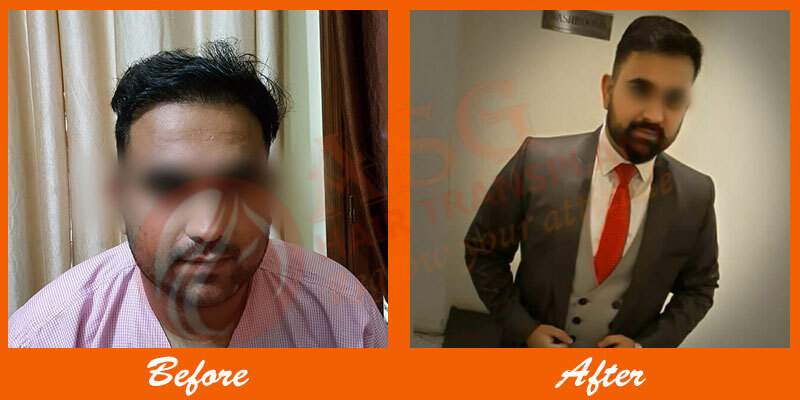 Actually Chest / Pubic etc Hair Transplant in India is very common keyword and it means hair surgery for those people who have less donor area. 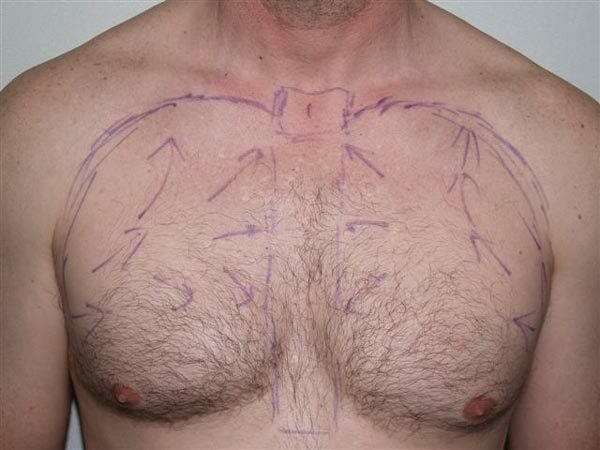 Now first of all i want to describe here what is donor area? 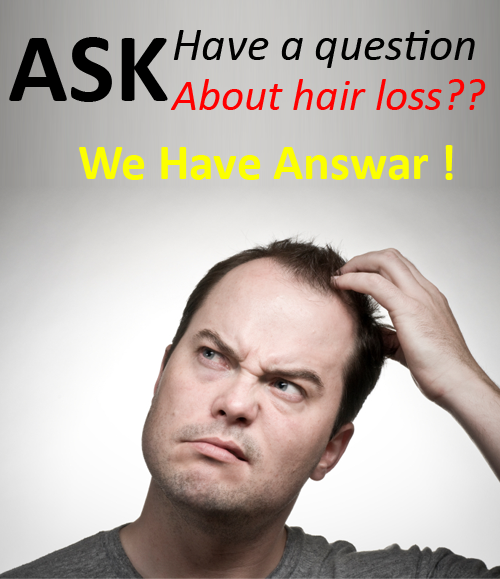 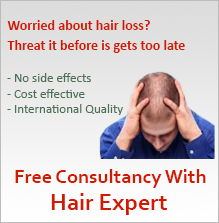 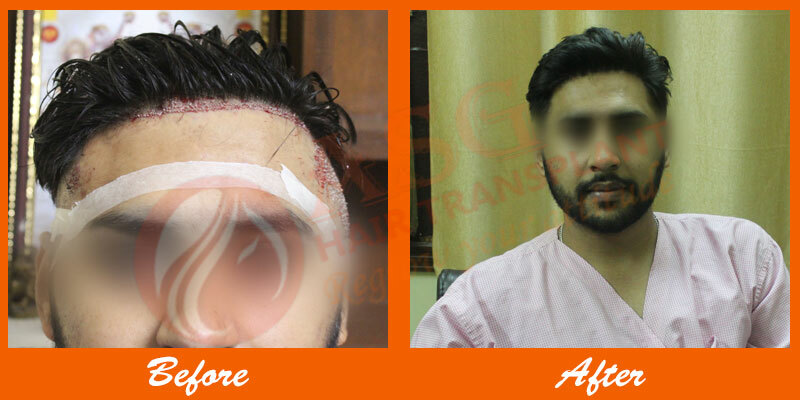 The donor area is the area which is at the back of the head and we can take hair from that area. 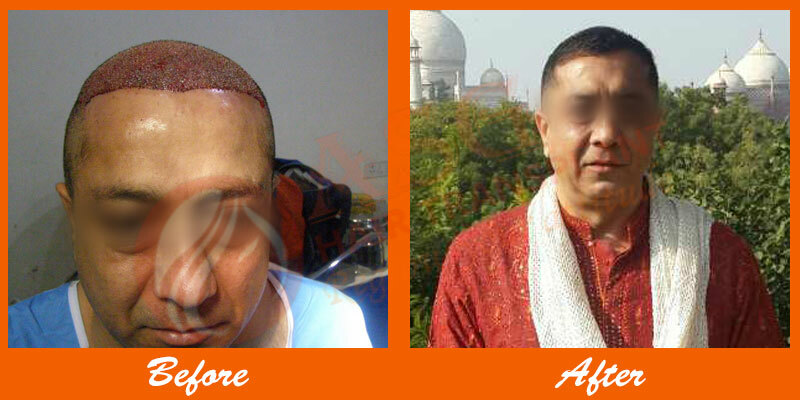 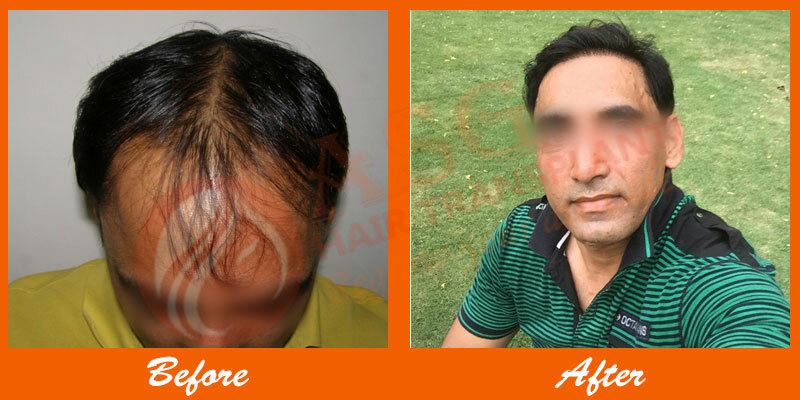 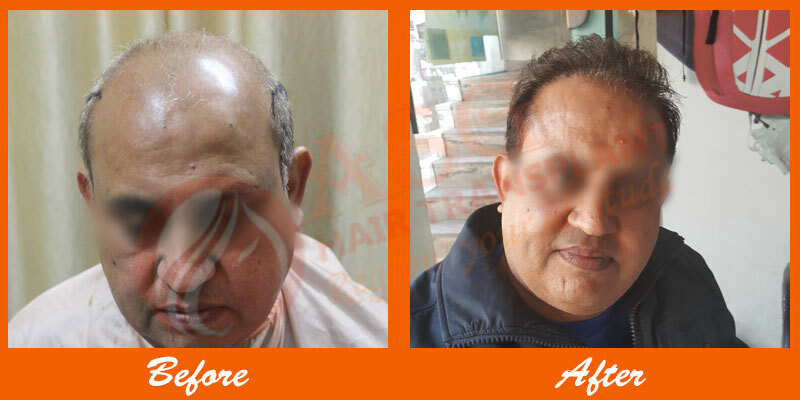 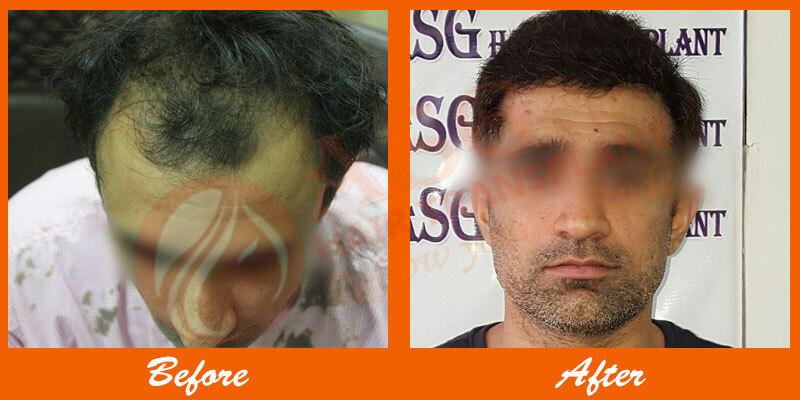 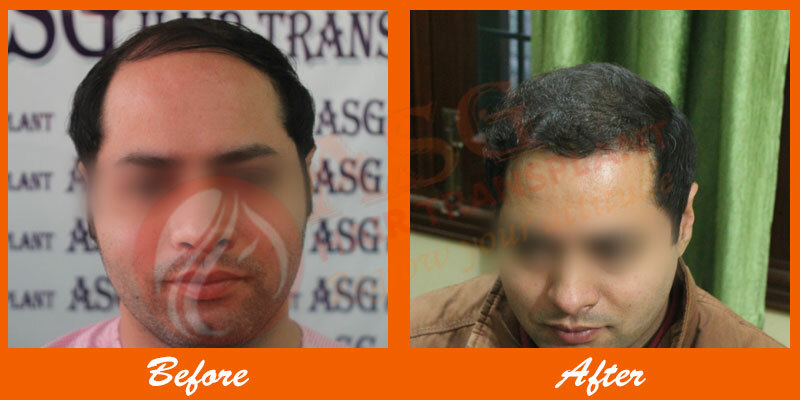 and now in some cases the donor area of the patient is very less and patient want full hair like Mr. Salman khan so what we do in that case we go for Chest / Pubic etc Hair Transplant means we can take hair from the body parts like pubic hair, chest, under arms and even from legs and then we can transplant them into the bald region of our head this is called the Body Chest / Pubic etc Hair Transplant. 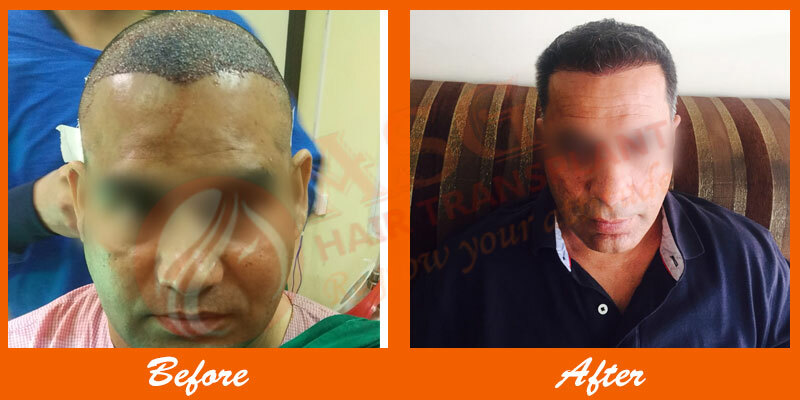 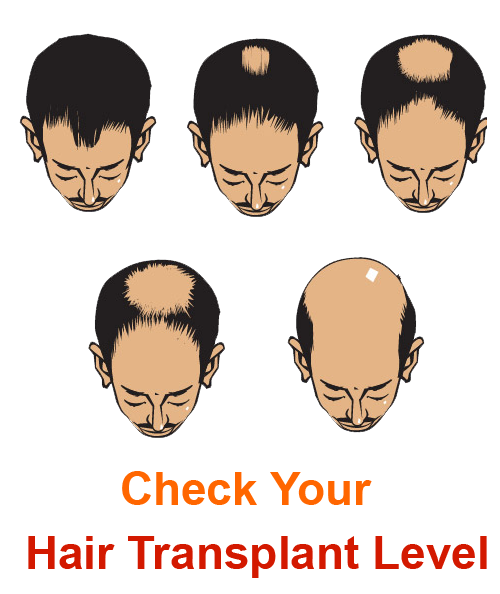 But mind one thing Chest / Pubic etc Hair Transplant is possible in case of FUEhair transplant only because this one is one of the best technology through which we can go for Chest / Pubic etc Hair Transplant.